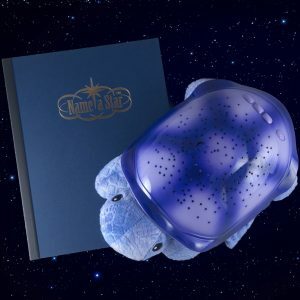 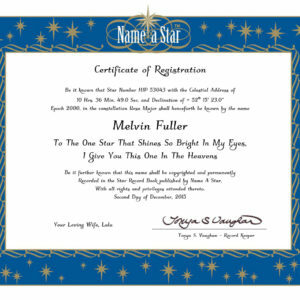 Do you have a name a star gift certificate or star naming coupon that you want to redeem? 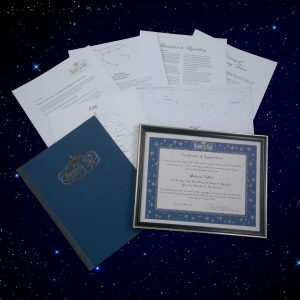 Just choose your desired package below, then enter the coupon number during checkout. 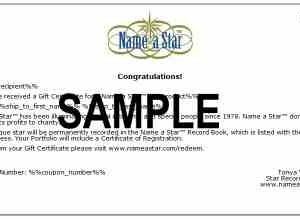 You can pick the package associated with your star registration coupon or upgrade to any package you want. 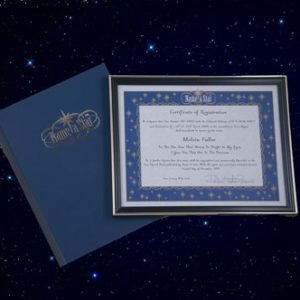 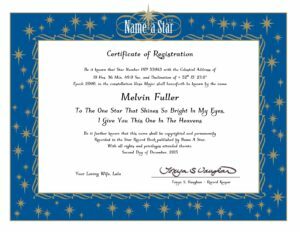 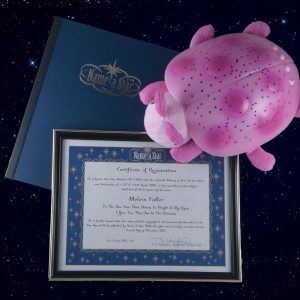 Personalize your own star by naming the star, then choosing the message to be printed on the star registration certificate. 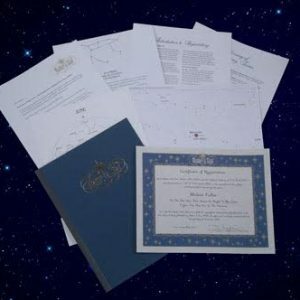 You can trust Name a Star The Original Star Naming Service – Since 1978®.